Description: Sanwa offers Colored Stone in more than 150 colors, such as imitation turquoise, lapis, coral... etc. They are available in different shapes, sizes and cutting. 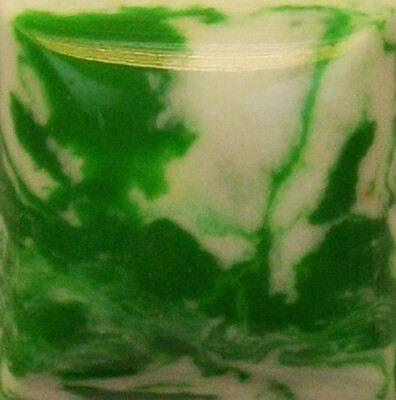 Color of Sanwa Colored Stone is consistent and would not fade. It is the best quality in the market. *Representations of colors are approximate, due to the limitations of photographic and discrepancy of different computer monitor. If you would like to see the actual color, please purchase the sample color chart.